Because Ultimate, and yes, also ultimately life is played without referees; the spirit of the game refers to the good nature and sense of fun that one brings to the field of play. Every tournament, at least in Europe, has a spirit of the game-prize, which is rewarded at the end of the competition. This is voted on by every team participating in the competition and is based on not only the character of the team, but how fairly they have stuck to the rules and treated their fellow players. However good a team is, and however they are playing, SBNB is all about having fun and making the most of the given situation. If the team is made up of beginners....well! lets improve! enjoy ourselves, try new things even score a few points! and then show the other teams how to party afterwards. after all Gandalf the Grey stated: "One can only choose what to do with the time that is given to us." If the team is good....well... Win the thing! or enjoy ourselves trying. Even if this means bleeding from our ears and breathing out of our arse, we will still keep a smile on our face. In the United States in 2003 SBNB was responsible for introducing the Spirit Prize concept to an annual competition in Hingham, Massachusetts and this included presenting the organizers with one of our own props for future prize presentation. Unafraid to wear tutu's, strip off for cheap laughs, apply Nutella as war-paint, employ new and "interesting" tactics, such as the Chicken-run basically making complete arses of ourselves. 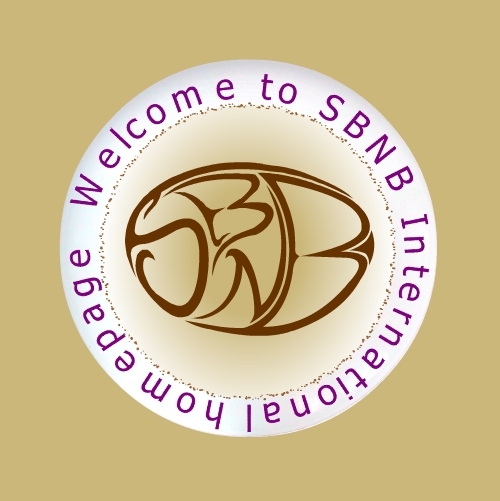 This is what SBNB is all about! Sport is taken far to seriously these days and SBNB is all about bringing the enjoyment back!